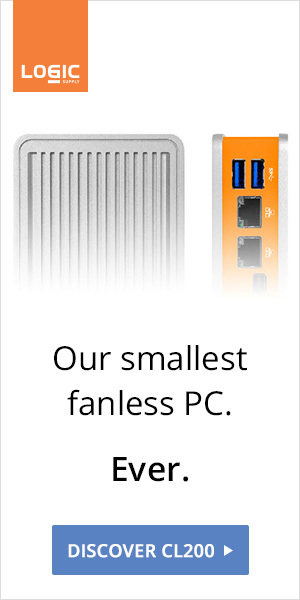 "CompuLab is introducing fitlet, a miniature 0.22 liter fanless quad-core PC that is not only packing more features than any other PC in its class, but is also designed from the ground up for unprecedented openness: Memory, storage, networking, extension cards and operating system can all be easily installed and upgraded by the user. The Linux version of fitlet was developed with the Linux Mint team and will be available under the “MintBox Mini” brand. 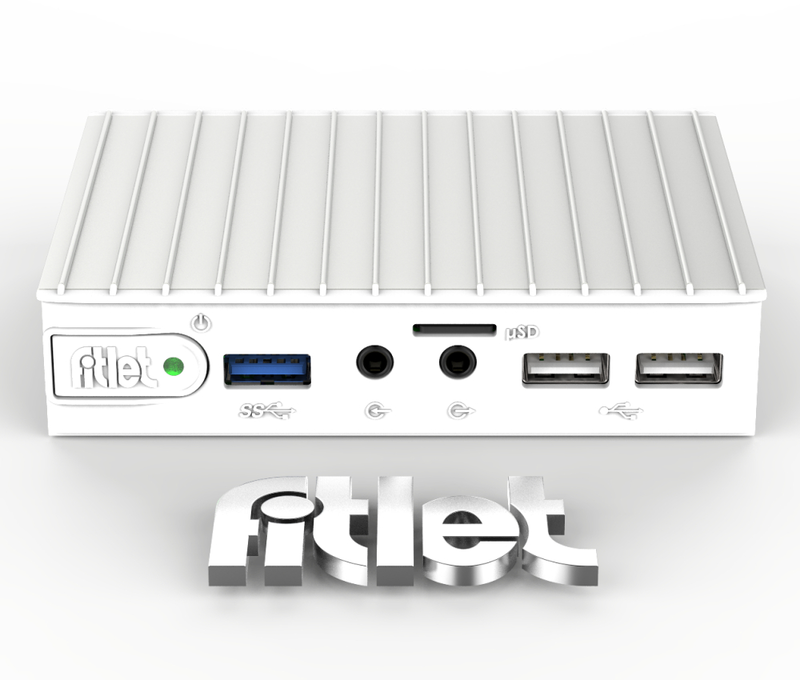 fitlet is powered by latest AMD low-power APU and is built into a sleek, passively-cooled ruggedized housing. 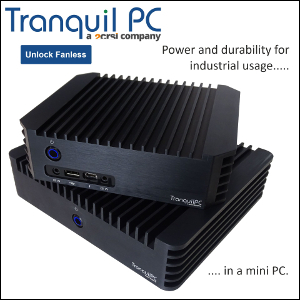 Three fitlet models are offered in various con figurations ranging from a plug-and-play Windows PC to a barebone system priced at $129. All models come with a 5 year warranty."